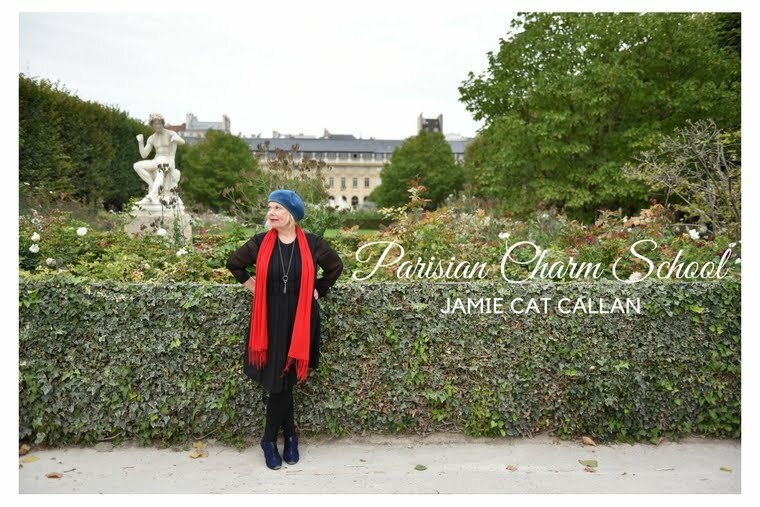 Jamie Cat Callan: 12 Days until the Ooh La La! Paris Tour! 12 Days until the Ooh La La! Paris Tour! Today, I want to talk about what to put in your carry-on tote. This is different from your carry-on suitcase, which will most likely go in the overhead compartment of the plane. Your carry-on tote is very important because you can tuck it under the seat in front of you, and have access to it during your flight. Also, I'd add to this list, a light pashmina, rather than the scarf, prescriptions, and eyeglasses/sunglasses. Please make sure your purse is small enough to can fit nicely into your tote. This way, you have only two pieces of luggage--all you're allowed to carry on the plane. Later once boarded, you can take your purse out of the tote, if you like. One last note. 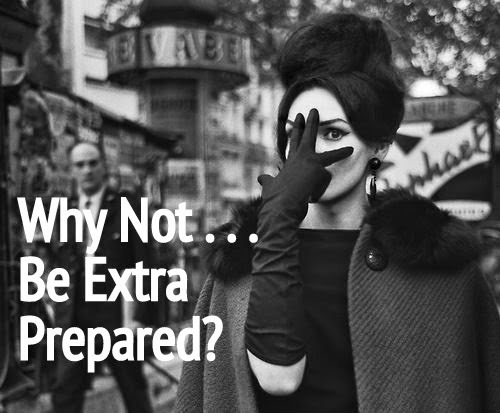 You can be "extra prepared", but in the end, unexpected things will happen. The key to having fun while traveling, is to look at surprises as something fun and wonderful and adventurous. I once broke my eyeglasses just as I arrived at Logan Airport, which was difficult because I need them to see for distances. Nonetheless, I met an incredible optician in Paris who fixed them--for free! It was a delightful adventure. So, bon courage! I'd love to hear your thoughts, and if there's anything else you'd like to add to our carry-on tote list. Merci beaucoup, mes amis!